Lots of workforces see what feels like a mass exodus of employees over the summer months as they take advantage of great weather, no-school and the time-honored tradition of epic family vacations. But as an HR professional, do your employees hit the road with a positive feeling, or are they balancing the joy of time off with an underlying feeling of guilt and anxiety? According to a Bankrate survey, 13% of American workers don’t plan to take any time off at all, and just 36% plan to use all their paid time off, and the reason is pretty sad: They feel like they can’t because of their responsibilities at work. If you’re aiming for good culture, too many employees with guilt over taking time off is a recipe for disaster. Here are some tips for encouraging great vacations for your employees. Still not convinced? Tell them to stop being so selfish. The same article notes "if Americans took all the vacation they were entitled to, it would result in an additional 580 million days of travel per year - a $160 billion boost to the economy. In the best workplaces team members care about each other. Part of that blessing-slash-curse is that employees don't want to make life harder for their co-workers. For industries like construction, where there's often a heavy busy season (cough, cough, probably summer), that feeling of guilt can be even more pronounced. Make sure team members know about time off plans. Whether that's through a time off tracking system that's open to all members, Outlook calendars or a good old-fashioned whiteboard. Have a crystal-clear policy about how many team members can be gone at the same time, and how that works regarding coverage. 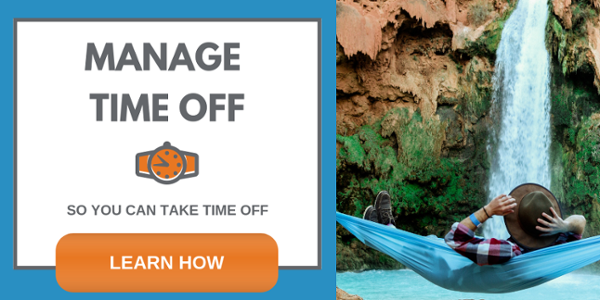 Automate alerts to employees if they have banked time off they could lose if they don't use it. If you use a rolling PTO system, make sure employees are aware if they are near the maximum hours. Prep the team and employee as the time off approaches. Make sure it's on everyone's calendar. Ask the employee to create a "while I'm away" plan, which should include dates they'll be gone, projects or issues that could come up, and a plan for who is taking temporary ownership of what. Finalize the workflow. 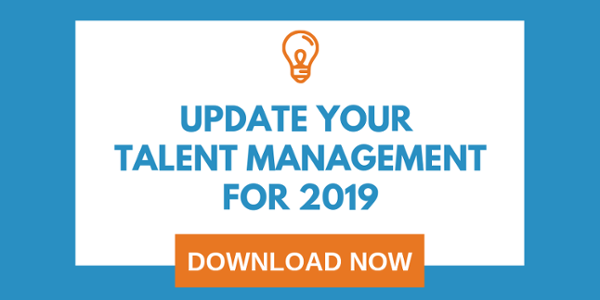 If you're already using a Core HR system that helps with efficiency, a pending out-of-office event is a perfect time to nail down workflows. Incentivize off-season travel to mitigate busy-season vacations. For season-focused businesses like construction and landscaping, consider creating an incentive for workers who forego busy-season vacations. For example, offering an extra day of paid time off or even cash to go toward a trip out of town could make an impact on when people schedule time off. The question of if employees should be “checking in” on their handy mobile device is as old as said mobile device. Here’s our advice: Let your employee decide. The answer should be a personal choice, emphasis on choice. The difference between work-life balance and work-life integration is a fine line, but great organizations should take the cue from their workers and let them decide. Whether they’re going off the grid or choosing to check-in, communicate the expectation to the team. Can team members call? Under what circumstances? Make it clear, and hold everyone accountable to the standard. Finally, if you want to go the extra mile to encourage great vacations, create a policy that eases employees back into the fold through a buffer day. When they return, let them block off their day to catch up on emails and projects, or if possible, offer them the opportunity to work from home. For employees who take time off, getaways can boost performance upon return and create positive ripple effects throughout the company. Get the most out of your team members’ time away by solidifying your time off strategy with great communication and easy personalization.